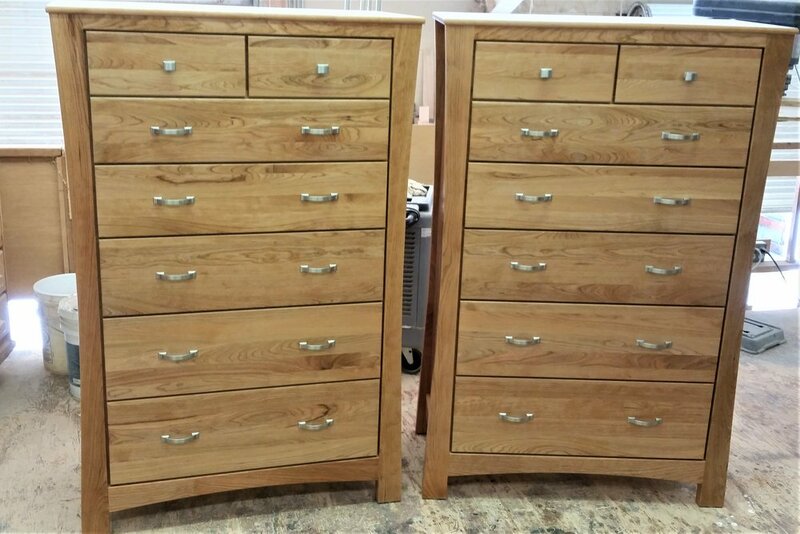 We want to make the perfect piece of furniture for you and your needs. 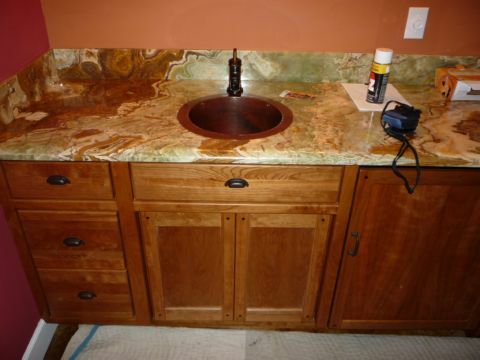 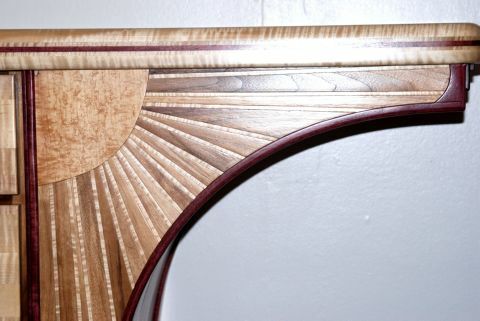 We do custom work from the complex and detailed to the clean and simple. 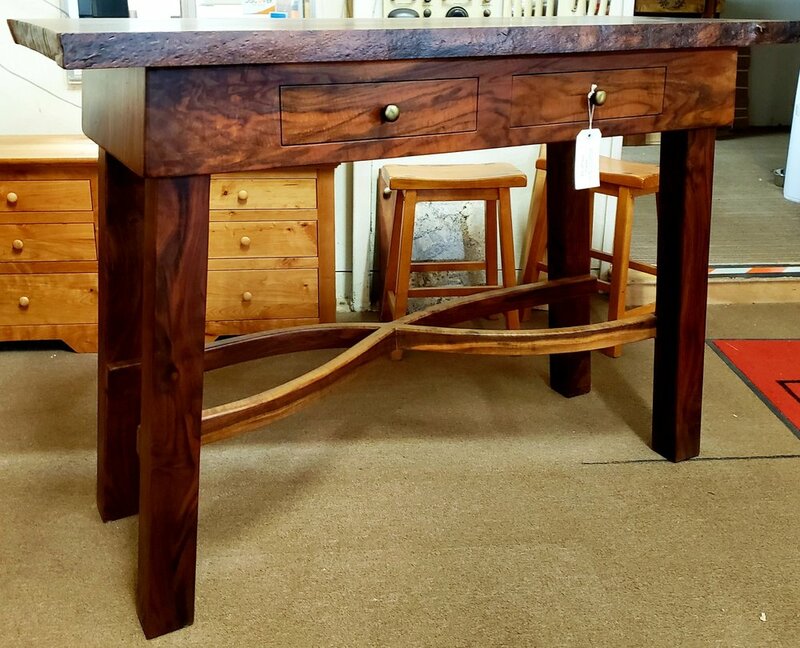 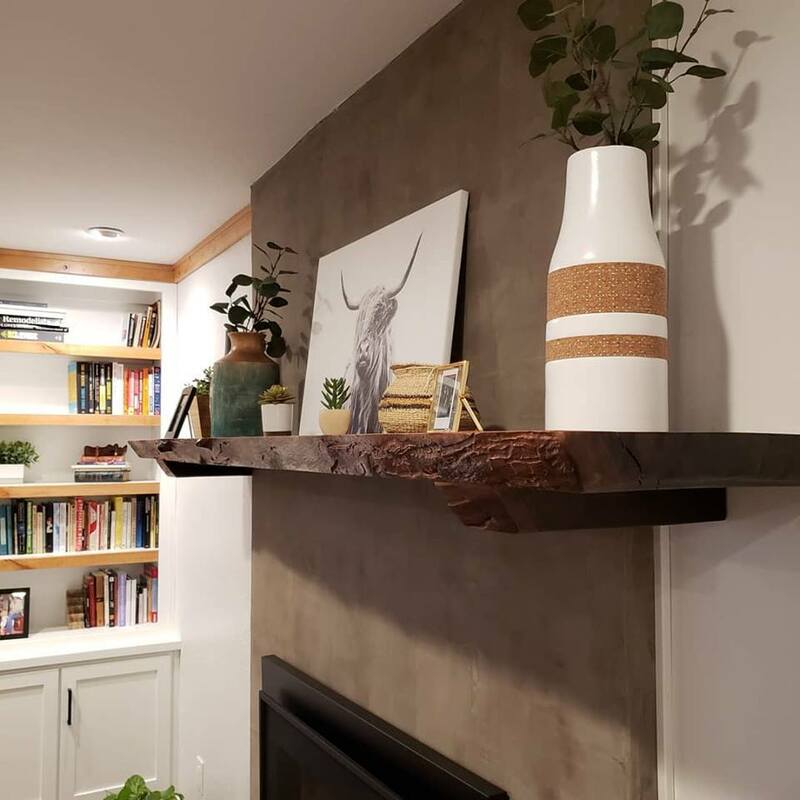 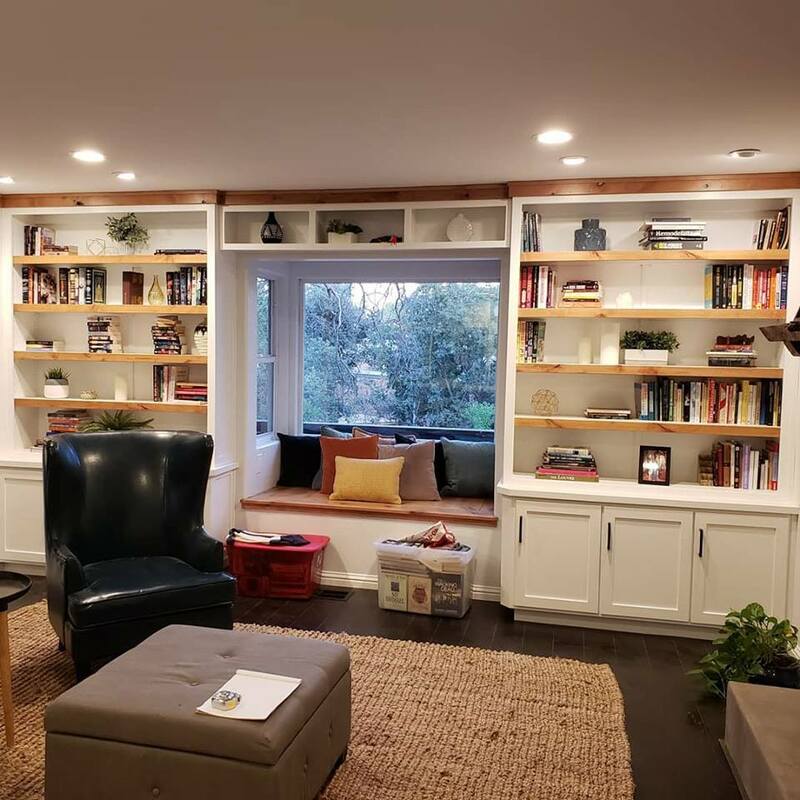 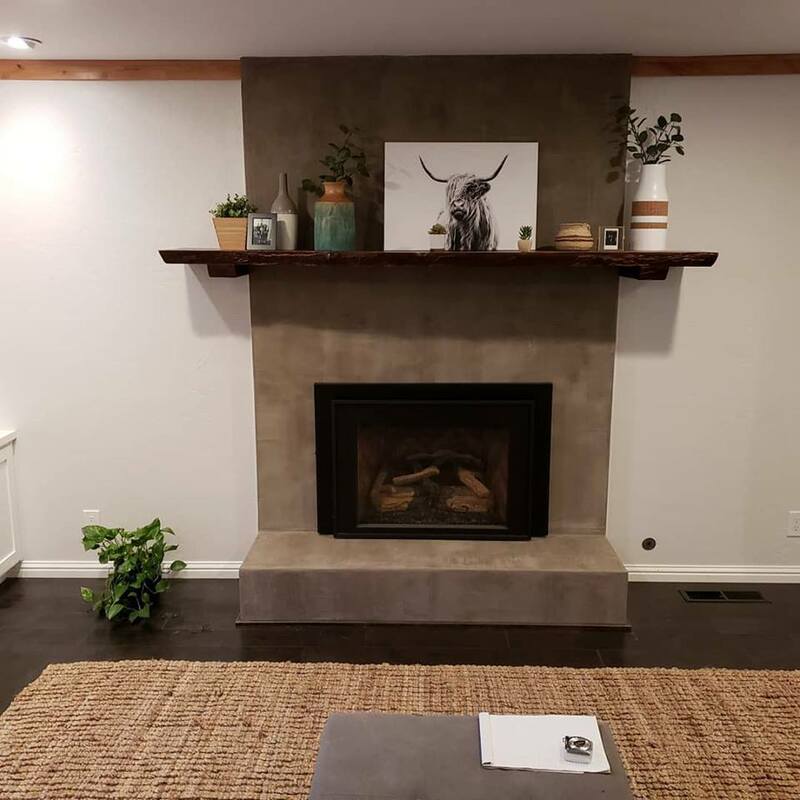 If you don't see a picture of the type of furniture you want, send us a email or call, most likely we have already made it and will gladly talk to you about how we can do the same for you. 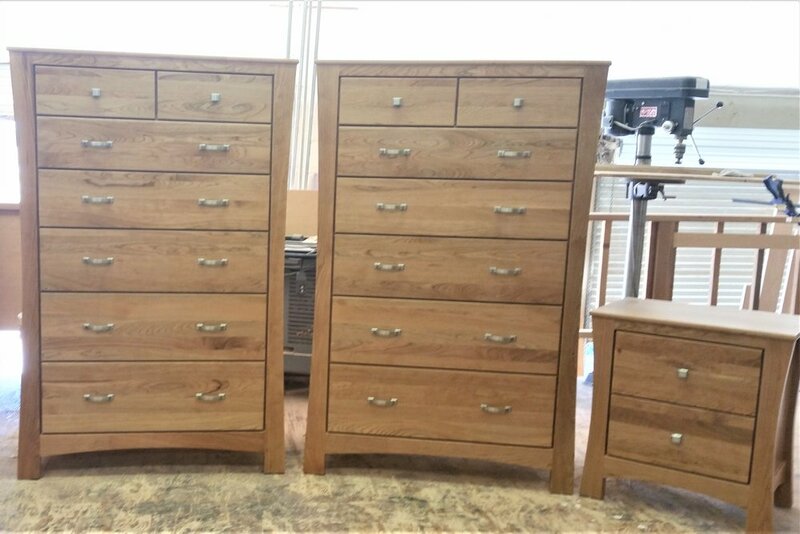 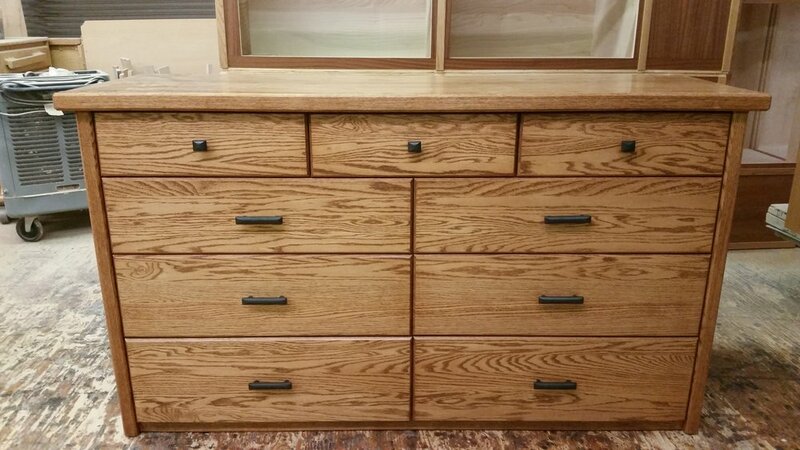 You will see a lot of home and bedroom furniture on our website, that is our specialty but not the only type of furniture we make. 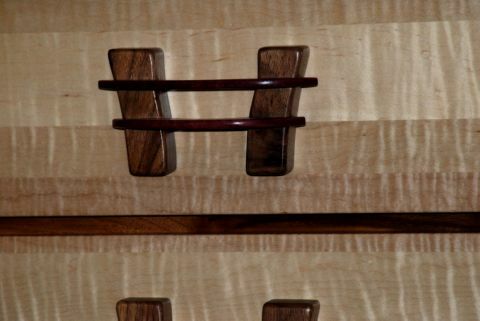 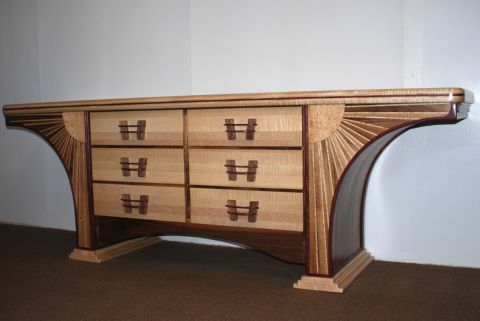 We have made anything from kitchen cabinets to custom curved bar and entertainment centers, big to small. 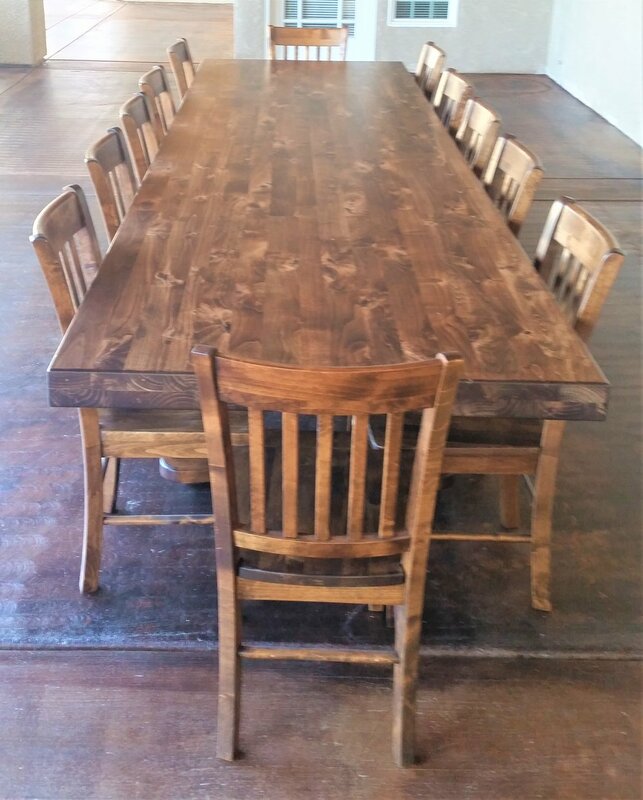 We even like talking about furniture, give us a call at (530) 365-4409 or email us at ncfurniture@att.net.